The dress really surprised me. 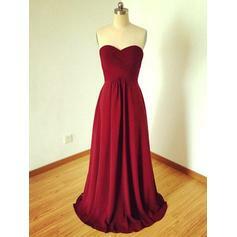 It fits me excellently and the dress is made with good quality. The details are made perfectly. Thank you for the beautiful dress.